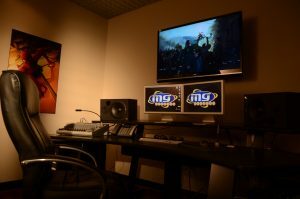 MG STUDIOS is a digital content production and solution development company for the Media, Film, Television, Advertising and Gaming Industry. We proud ourselves in end-to-end solutions by providing conceptual, development, design, pre-production, production, and post-production services. 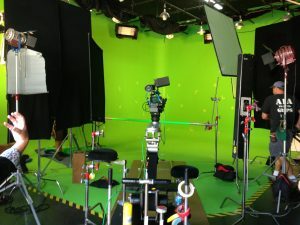 Our facility can accommodate any production from Green Screen Cyc Sound Stage (pre-lite) to edit suites, motion graphics and animation including production offices. We offer 3D content solution services and hardware integration for the 3D Glasses-Free (without 3D glasses) and 3D Stereoscopic (with 3D glasses or VR / AR headgear) media/simulation applications. Our goal as solution providers is to develop and produce products that will heighten the viewer’s experience in 2D and in 3D environments. 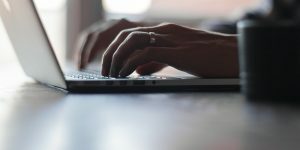 Our constant exploration and openness to emerging technologies fine tunes our current toolset and enables us to maximize the overall effectiveness of our 2D content production and 3D integration. We bridge the 2D media to the 3D world…allowing the flat and lifeless to envelop our visual sense. We are focused on processing high quality, aesthetically pleasing imagery and services that enhance the end user overall experience. Other services include projection mapping, custom product development, and implementation. Capabilities include from concept to completion. Our vast experience and knowledge in the film and broadcast industries allow our team to accommodate any project. 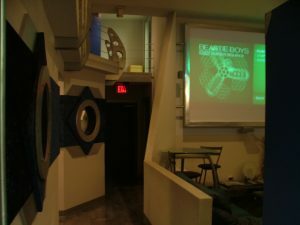 From CGI (Computer Generated Imagery) to motion capture, rotoscoping, paint, modeling, rigging, skinning, UV painting, lighting, animation, and data management. 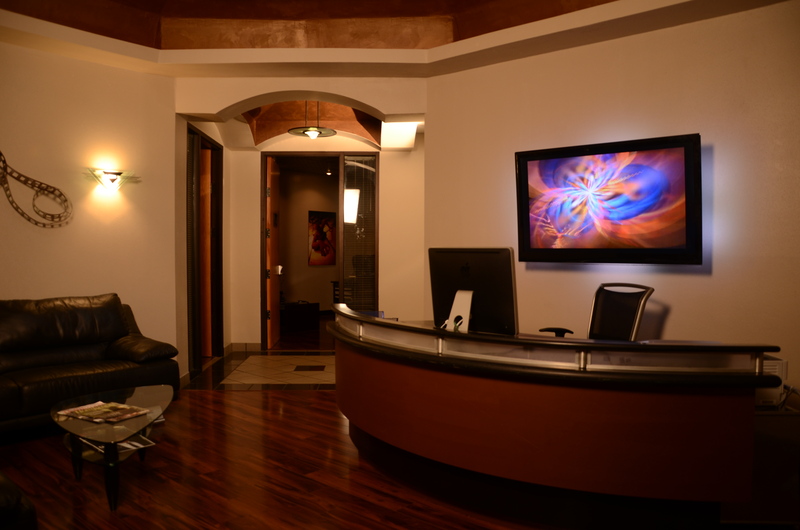 Our services include pre-visuals, development, producing, directing, editing, music, compositing, and vfx. Let us develop your next project, use our expertise in programming for apps, hardware and software integration services for your products. let us produce your next project, WE BET YOU’LL COME BACK FOR MORE! Our specialty is converting 2D Media content – Cinematic (Flat Images) to 3D (Stereoscopic Images) for a variety of applications from 3D with Glasses Cinema systems to VR, AR (Virtual Reality) to 3D No-Glasses Displays. The heart of the 2D/3D pipeline solution is our 3D services. 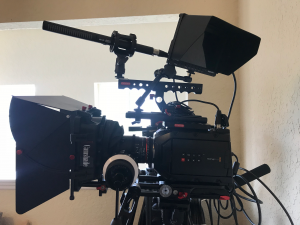 Filming is an intricate part of the process with the production of numerous television shows, feature films, commercials, corporate videos, PSA’s, Promos and much more.